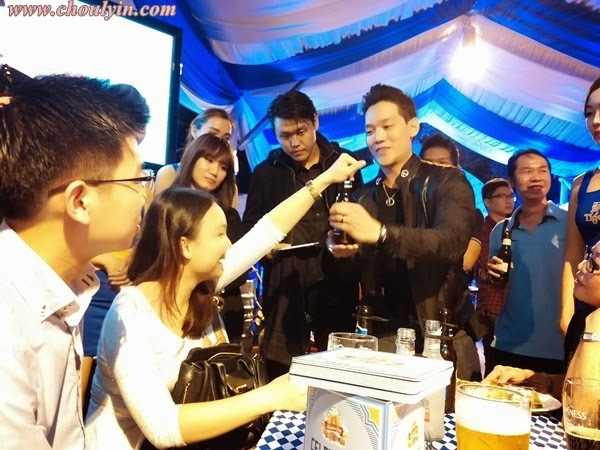 Hints that something big awaits the public were dropped weeks before the launch of Guinness Anchor Berhad’s Oktoberfest celebrations. 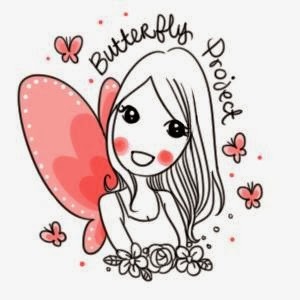 Does size really matter? 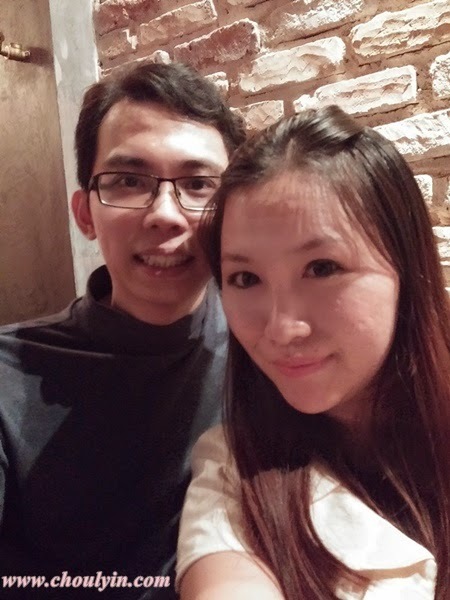 Is big better? 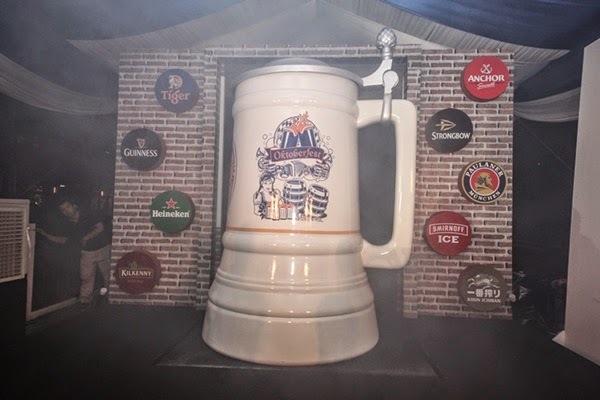 The curiosity of many was laid to rest when the country’s leading brewery unveiled Malaysia’s Biggest Mug at their launch of the annual beer festival. 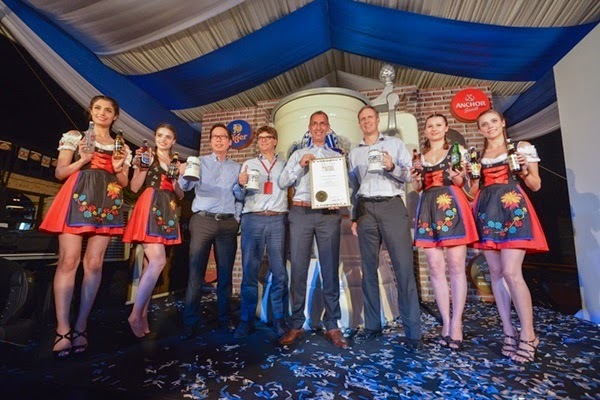 Standing at 2.6m high and 1.72m wide, the giant replica of the company’s renowned Oktoberfest 2014 promotional mug, created a new record that was endorsed by The Malaysia Book of Records at the event. “Having organised the festival successfully for six years, this is an undeniably proud moment for us here at GAB. 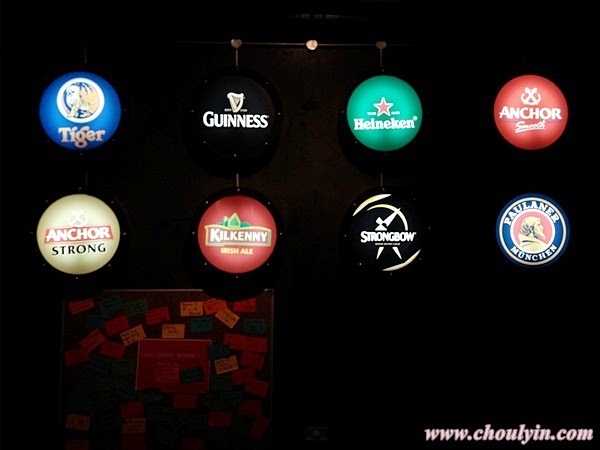 We are thrilled to bring you a bigger and better Oktoberfest celebration this 2014. 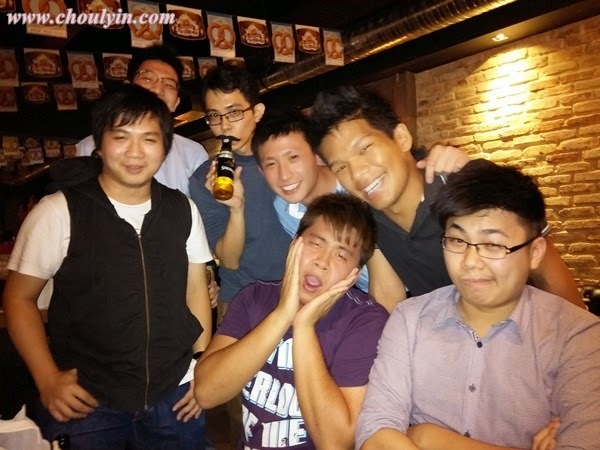 Look out for Malaysia’s Biggest Mug as it travels across the country next month,” Hans Esaadi, MD of GAB said at the launch held at the brewery’s tavern. 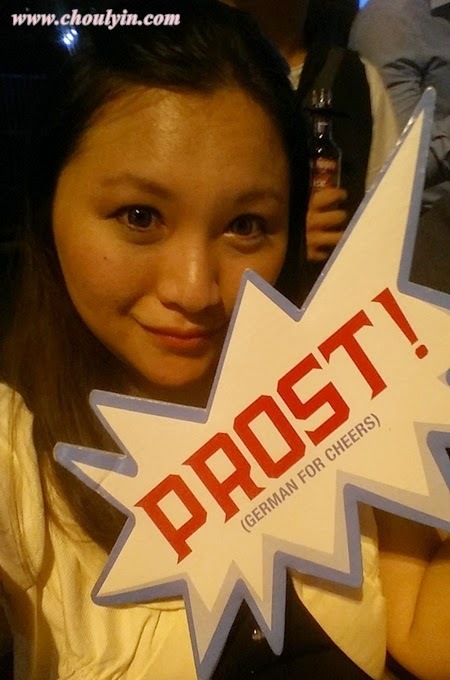 See you at the GAB Oktoberfest events!